Oliver Donnington Rimington Sneep couldn't and didn't and would not sleep. It's not that he is afraid of the dark, or monsters, or robbers or sounds from the park. But Oliver Donnington Rimington Sneep likes staying awake more than going to sleep. Join Oliver on his journey to Mars and back before he finally, finally, finally goes to sleep. 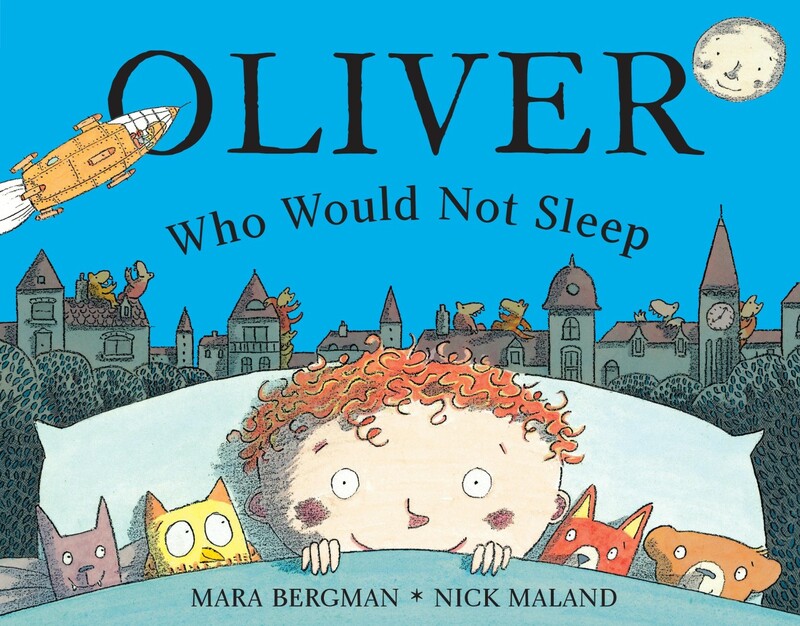 Superb bedtime tale, told in rhyme and great to read aloud, with stunning illustrations from award-winner Nick Maland.